The Hub opens its door for 3 terms a year, we do our very best to match it the same as the schools. 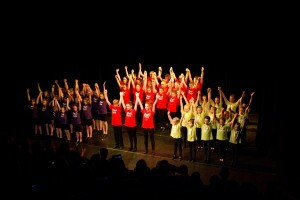 Worthing STARs consists of three x 30 minute back to back classes. 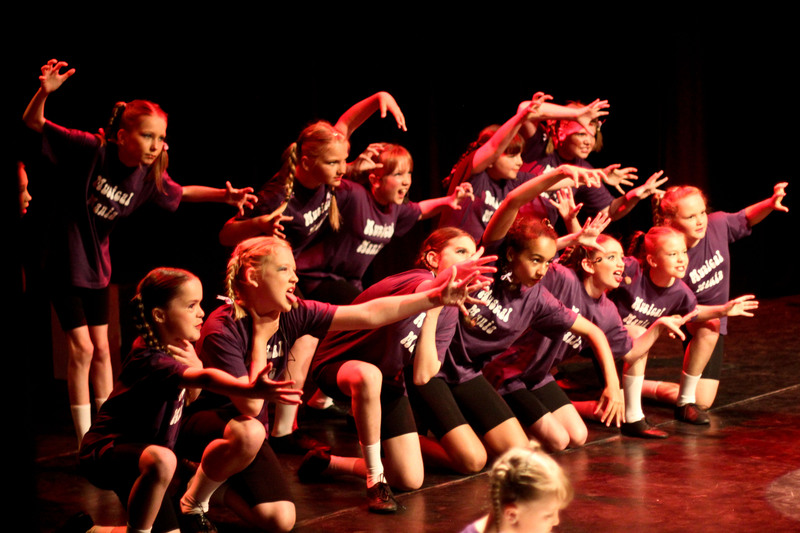 Each class offering a different insight to Musical Theatre, incorporating Dance, Singing and Acting. All teaching staff at the academy are professionals in their own field and have worked extensively in their given subject. Pupils are divided into classes with children of a similar age. At the end of the autumn term parents are invited to attend a sharing of work designed to showcase the skills learnt throughout that term. 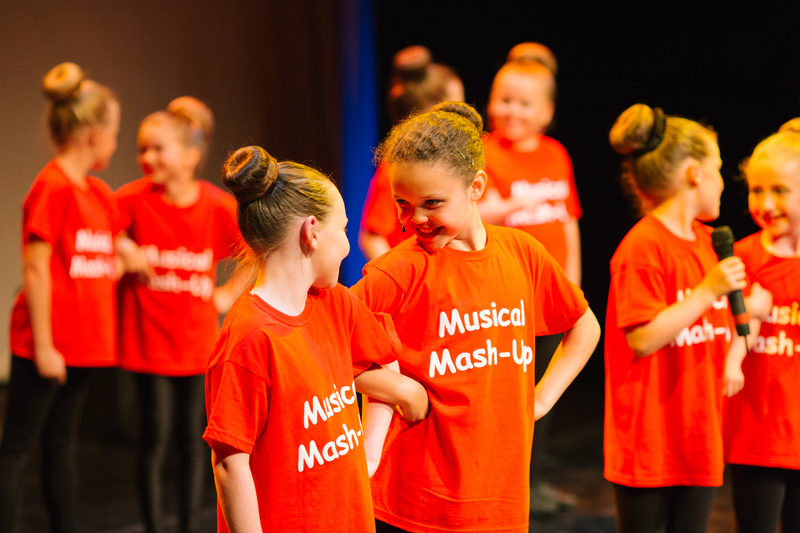 During the Spring and Summer terms time is spent working towards our Summer Showcase which takes place annually at the Modern and professionally equipped Northbrook Theatre. Recent productions include the enormously successful “ALICE The Musical”, “HONK Jr” and more recently “Musical Mania”, “Musical Moments” and “Musical Madness”. Improvement, achievement and commitment are all recognised at the end of the summer term. Our Worthing STARs uniform consists of the following: Black Jazz Shoes, Black jogging bottoms (boys)/Black Leggings (Girls), and branded Star Academy T-shirts, which are available for a fee of £11. Fees Fees are £99 per term. Families will be offered a discounted sibling rate for the second/third child attending. All fees are due on the first day of term and may be paid in two half term instalments, although if paying in instalments you are committing to the entire term. At least half a terms notice must be given when leaving the Academy. Payments are preferred via BACS (acc: 01601745 sc: 30-93-74) if paying by cheque please make them payable to STAR Stage & Screen Hub. To join please contact the academy.